Summer is in full swing; the nights are long, the sun has been shining and sandals have been worn! 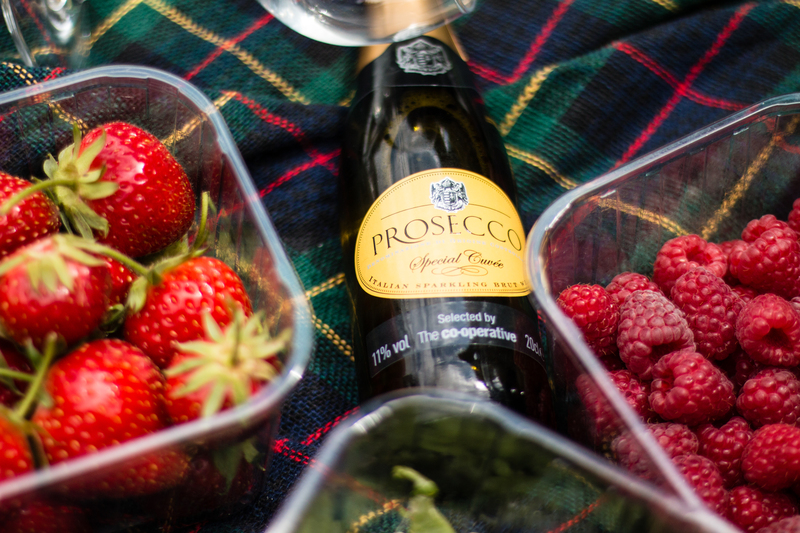 One of my favourite things about summer are weekend adventures, whether they’re up hill and down dale, or whether it’s just talking a stroll somewhere local. 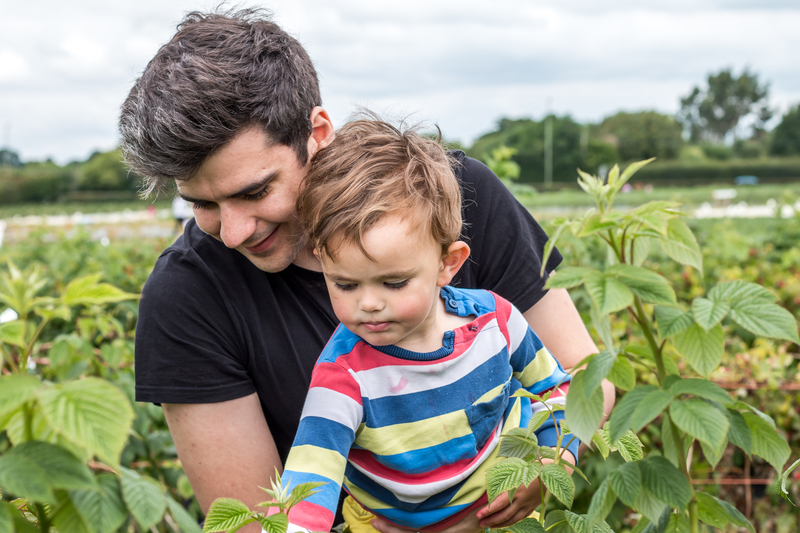 Last weekend, we decided to go strawberry picking at Pickwell Farm in Southampton, taking some very cute helpers along too! You might have heard of Pickwells before as it’s where we went last autumn for a spot of pumpkin picking. 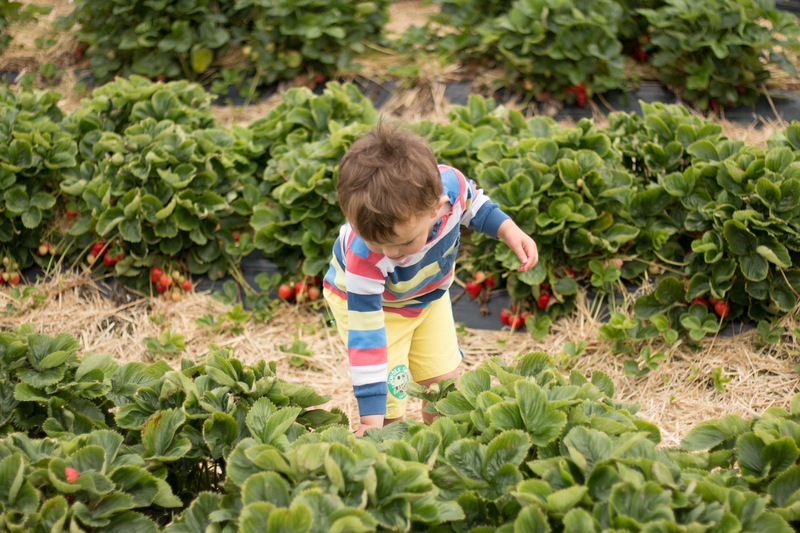 The farm is vast with an extensive list of fruits and vegetables available for picking. At the moment they have strawberries (of course! 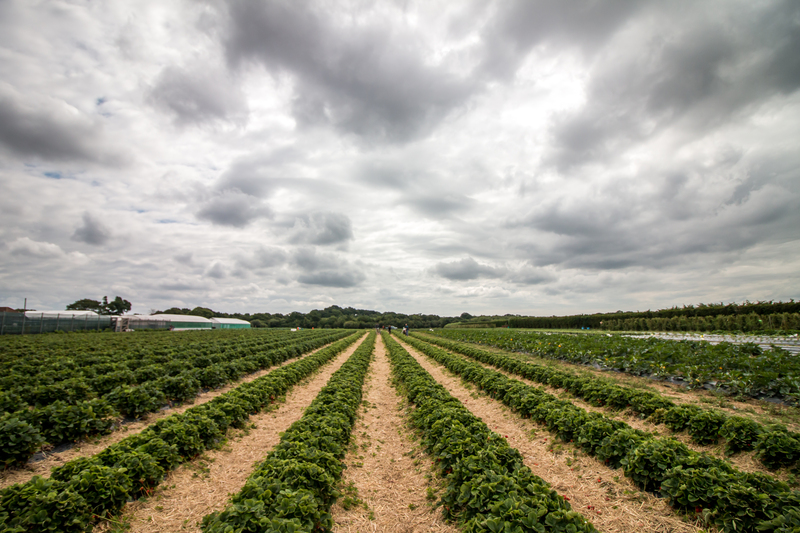 ), raspberries, sugar snaps, garden peas, broad beans, redcurrants, blackcurrants, courgettes, rhubarb and more. Pick and pay at Pickwell is great fun! 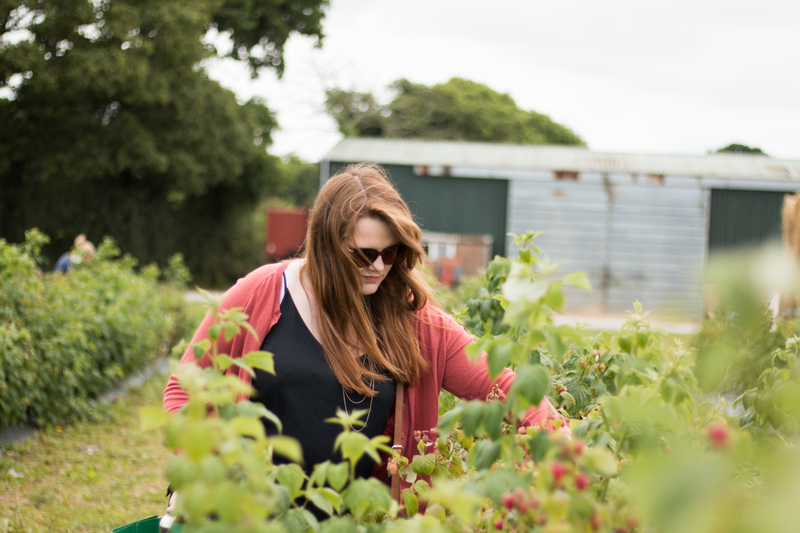 You simply select a variety of punnets and baskets at the start and make your way around the farm picking whatever takes your fancy. We went primarily for strawberries but ended up getting enticed by the sweet raspberries and sugar snap peas. 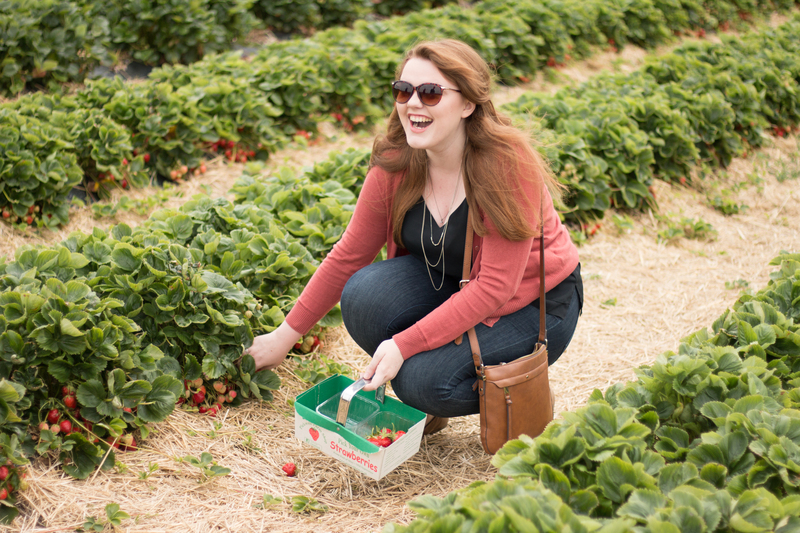 We found rows and rows of succulent, red and juicy strawberries to pop off the stalks and into the baskets. It’s a real family-friendly activity and everyone we met seemed to be having lots of fun. 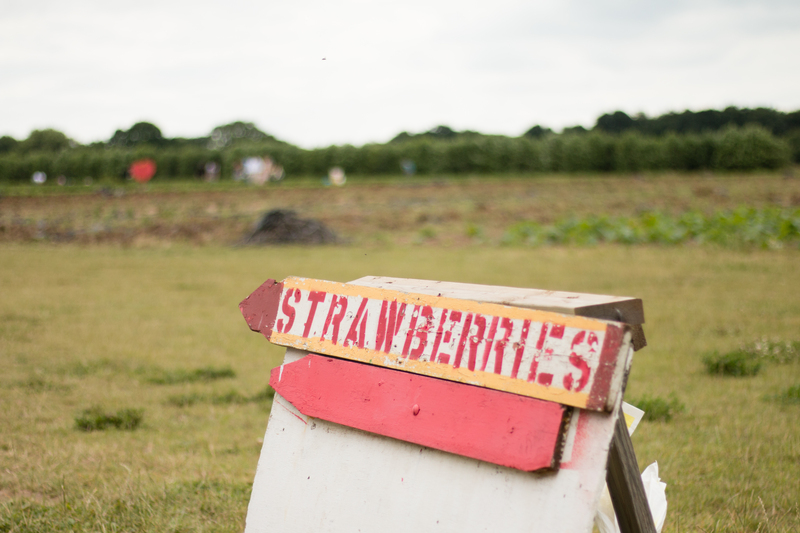 An hour or so later and our punnets were filled with a beautiful selection of fruit and veg. We took the baskets across to the weigh station where your items are priced up and bagged ready to take home. 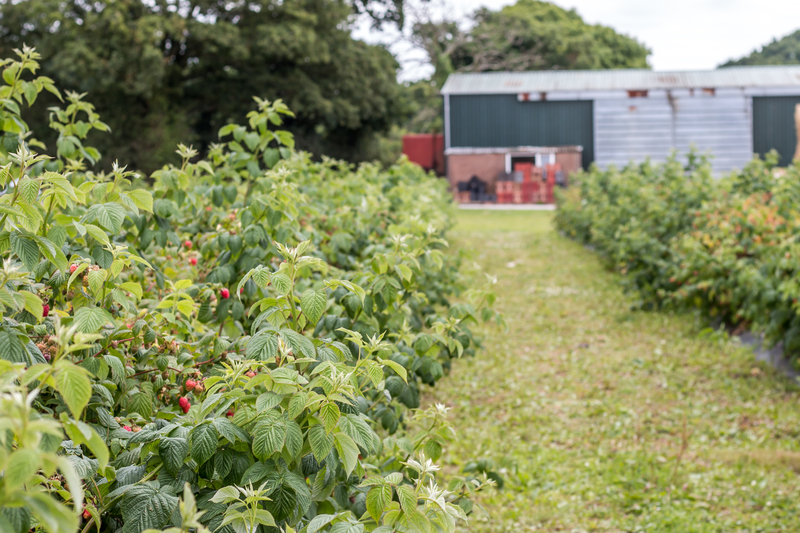 Pickwells also has an amazing farm shop on site so we had a wander around the plant section and picked up a fresh lemon drizzle cake to enjoy that afternoon with a picnic. 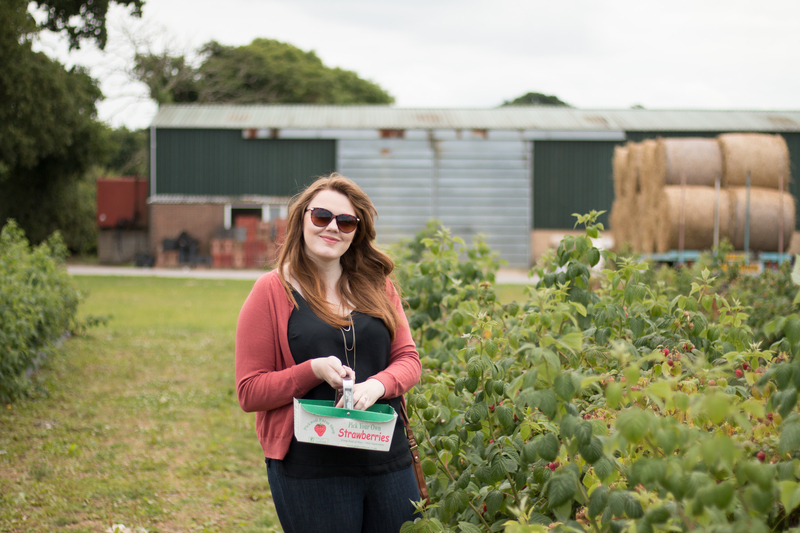 For anyone around the Southampton area, I’d highly recommend Pickwell Farm. 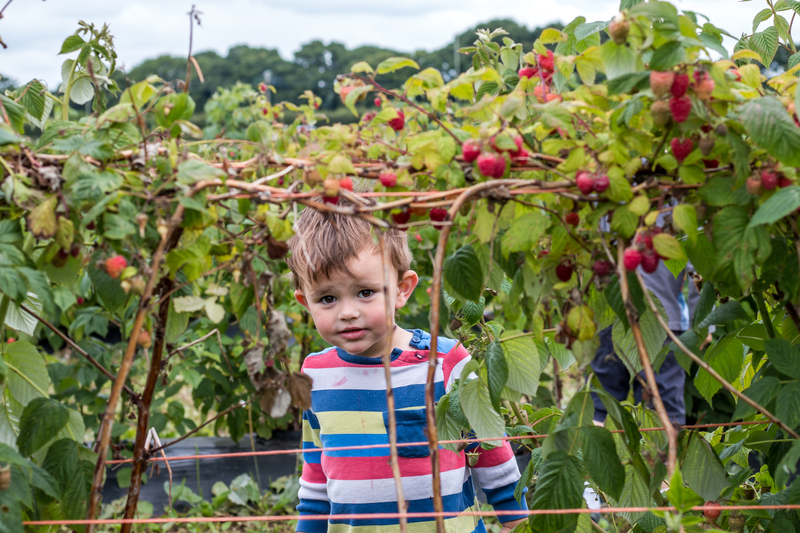 It’s a fun day out, especially when the sun is shining – and everything tastes way better fresh out of the ground and when you’ve picked it yourself!